The EU institutions and Member States are currently elaborating the financial framework (Multi-Annual Financial Framework, or MFF) that will determine the Union’s budget for a period of seven years, from 2021 to 2027. It is set to be adopted on 9 May 2019 at an EU leaders’ meeting in Sibiu, Romania. 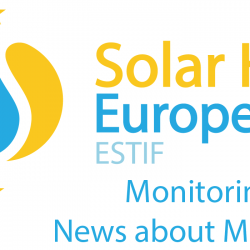 Solar Heat Europe, together with other organisations, works to persuade the EU institutions to push for a carbon-neutral energy system and promote also the energy transition in the heating and cooling sector. This policy area falls into the framework’s European Regional Development Fund (ERDF) and European Cohesion Fund (CF). After having published a joint statement tackling specific issues of the current budget proposal, we now urge the European Parliament’s REGI committee to assure a responsible and coherent use of EU public funds, promoting a real transition towards a decarbonized energy sector, to exclude the options to use public funding, from the European Regional Development Fund, for investments in fossil fuels. 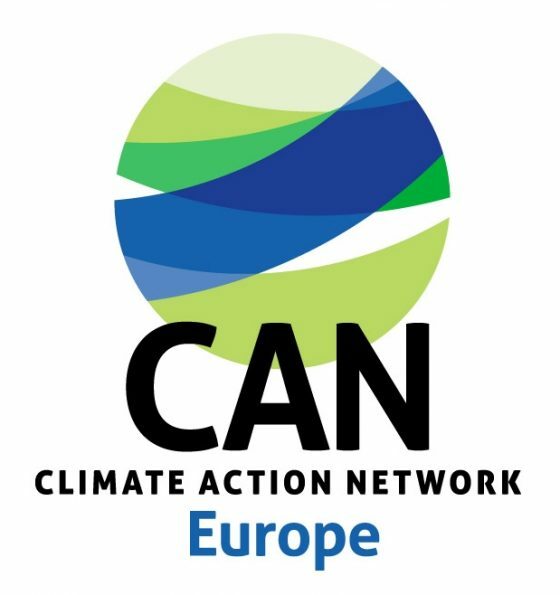 These points were conveyed in a letter written by the Climate Action Network (CAN) and co-signed by Solar Heat Europe and other relevant stakeholders. The REGI committee is scheduled to vote on the ERDF/CF in the coming weeks. 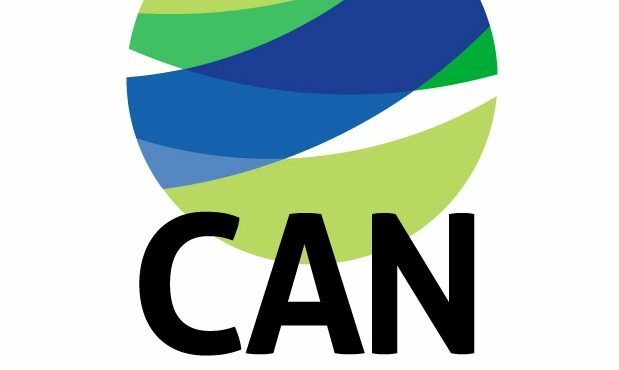 You may download the letter Climate Action Network has addressed the REGI committee below.